LONDON, May 31: British police say three of the 14 people arrested over the Manchester arena suicide bombing have been released without charge, and the investigation so far has found bomber Salman Abedi acted largely alone as he assembled his deadly device. Russ Jackson, head of the police Northwest Counterterrorism Unit, said analysis of surveillance camera footage and other evidence had shown that "Abedi himself made most of the purchases of the core components" of the bomb. "Many of his movements and actions have been carried out alone during the four days from him landing in the country (to) committing this awful attack," Jackson said. The bombing killed 22 people and injured more than 100 after a show by American singer Ariana Grande at Manchester Arena. Grande announced Tuesday that she and other top stars — including Justin Bieber, Coldplay and Miley Cyrus — will return to the city to perform at a benefit concert on Sunday. Police say Abedi returned to Britain from Libya, his parents' homeland, on May 18. 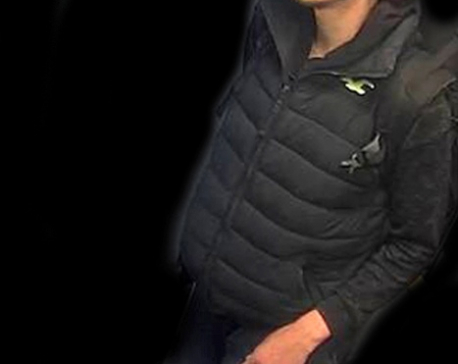 They are trying to re-create his movements before he detonated a bomb hidden in a knapsack at the concert and are trying to track a blue suitcase he was seen with in closed-circuit TV footage. Jackson said police could not rule out the existence of a wider network around Abedi. Eleven men remain in custody on suspicion of terrorism offenses, but Jackson said three men — a 20 year old, a 24 year old and a 37 year old — were released Tuesday without charge. The arrested suspects have not been identified or charged. Abedi's older brother Ismail is reported to be among them, and his father and younger brother have been detained in Libya. 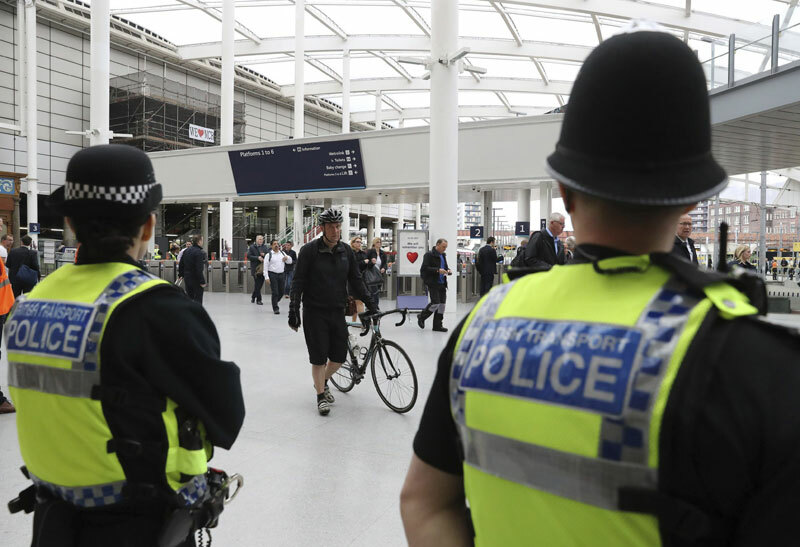 Also Tuesday, London's Metropolitan Police said military backup for police, brought in after the bombing, was gradually being reduced now that the U.K.'s official threat level from terrorism had been lowered from "critical" to "severe." Assistant Commissioner Mark Rowley said "military personnel will remain in readiness to support the police, should it be necessary." Burnham said the city had pulled together "through what has been our darkest week." The return to a level of normalcy followed days of emotional tributes to the Manchester attack victims. Hundreds stood in quiet contemplation at St. Ann's Square, where a sea of cards, flowers and balloons has grown into an impromptu memorial site for those killed and injured in the blast. Grande announced Tuesday that her "One Love Manchester" show will be held at the city's Old Trafford cricket ground on Sunday. British officials are under pressure to explain how Abedi was able to carry out his plot undetected. The government has said he was one of thousands of people peripherally on intelligence agencies' radar but was not a focus of surveillance. 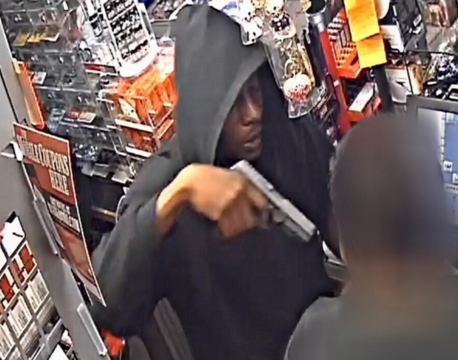 Manchester's police chief said that Abedi had come to the attention of police for "relatively minor matters" including theft, receiving stolen goods and assault. But Chief Constable Ian Hopkins said Abedi had not been known to the government's counter-radicalization program known as Prevent.